Fans and family would be highly anticipating for the re- entry of CID Moosa. 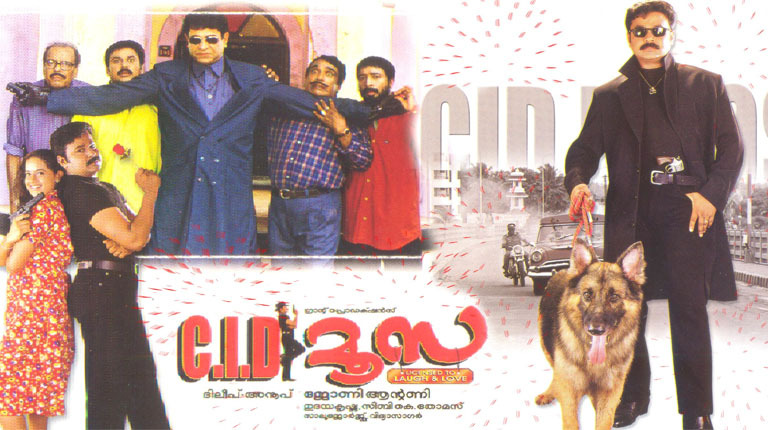 CID Moosa which released in the year 2003 was a huge box office hit that time. The film played an important role in making Dileep a “Janapriya Nayakan” that he is today. Now the actor has confirmed that the sequel to the super hit comedy film CID Moosa would arrive in theatres soon. 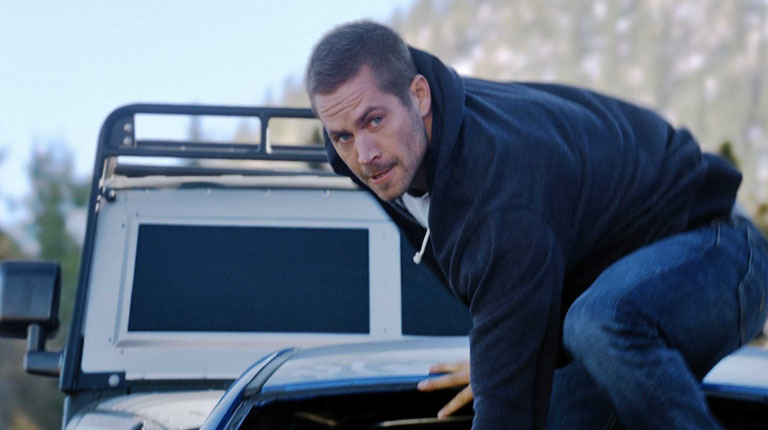 “People have enjoyed the movie and when the sequel comes expectations are high. 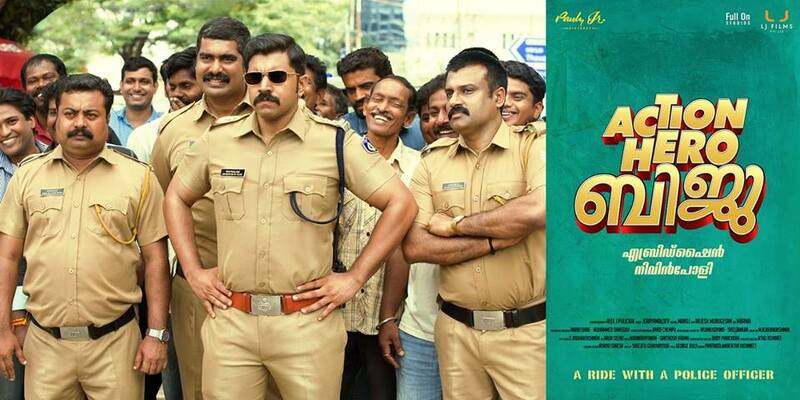 Thus, with much preparations, the CID Moosa 2 will hit the screens” said actor Dileep. The actor announced the news while talking to his fans at an event. Dileep, who was in Trivandrum after the success of his recently released movie Two Countries was in conversation with Metro Manorama readers organized Malayala Manorama. Dileep said that he has a shortage of dates and also it has been a while since he had produced a movie under his production house. CID Moosa was highly successful in the box office making both adults and children crack their ribs with laughter. 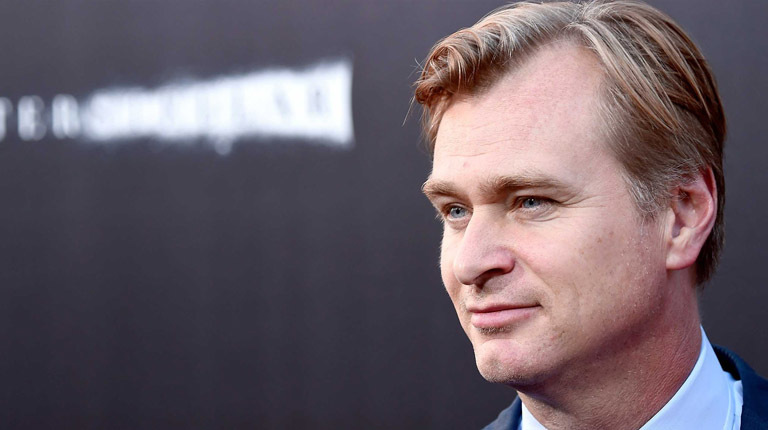 The film also showed a potential for a sequel at the end. Sadly, we will miss Cochin Haneefa, Oduvil Unnikrishnan, and Sukumari who has made the viewer’s laugh a lot. We will also miss Jagathy Sreekumar’s comedy, as the actor is currently taking rest after that unfortunate accident. Fans and family would be highly anticipating the re- entry of CID Moosa and Dileep is virtually carrying all the high hopes on his shoulders.